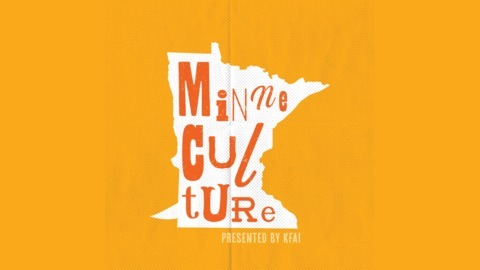 MinneCulture explores the people, culture, and art that are inspiring, shaping, and changing Minnesota every day. We go beyond the gallery walls to tell stories about artists and people who live, work and create here. It wouldn’t be a Minnesota podcast if we didn’t take you outside. It’s cold outside, baby, with rabid Minnesota Wild fans and anglers who won’t let a little ice get in their way. 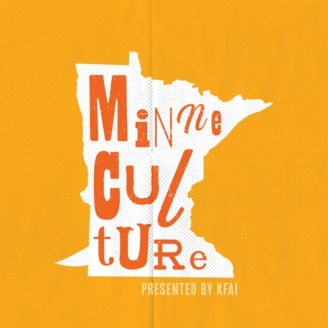 The MinneCulture crew bundles up and hits the ice to tell the unfrozen stories of the cold, bold North.